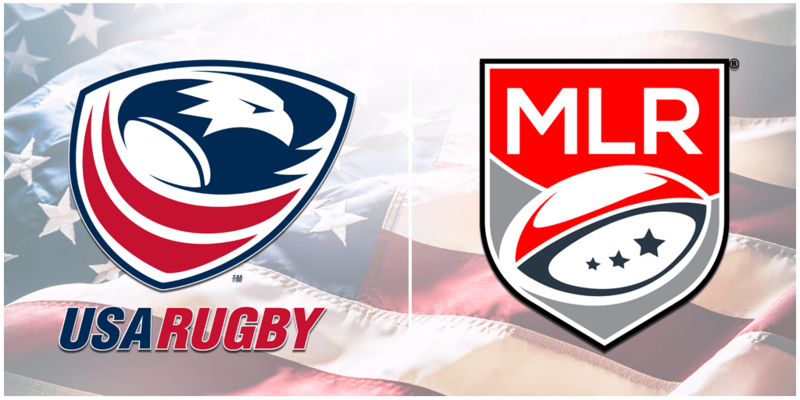 Salt Lake City, Utah; April 11, 2019 – Major League Rugby today announced a revamped, expanded format for its 2020 season, with three new big market teams, a two-conference system and 101 elite matches set to give North American sports fans unprecedented access to professional rugby in MLR Season 3. 2020 Season Tickets are On-Sale Now! Season Tickets for the 2020 Season start at just $12/game. We have added additional benefits we know you will love. Season Ticket Holders that re-new by June 1st will receive 2019 Season Ticket Prices along with BONUS Season Tickets added to their account for FREE. Act now as the best seats in the house are going fast. Call the Warriors Ticket Office at 801-935-4045 today!